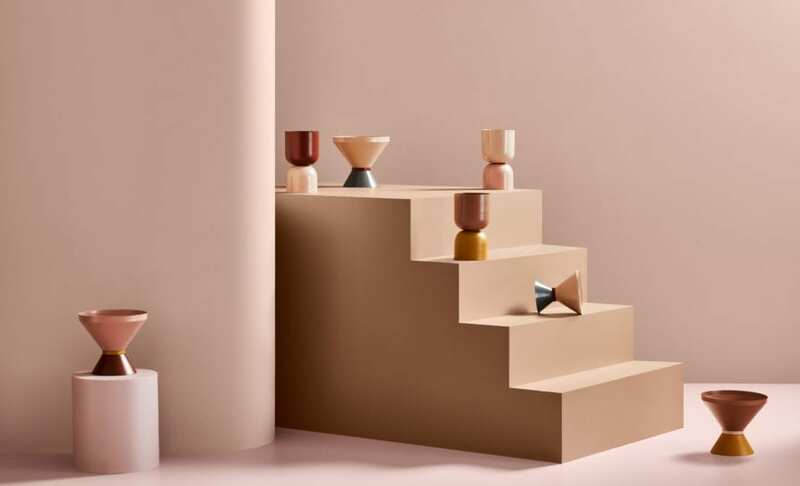 The brand’s well-loved series of planters and vessels have been refreshed with two new forms – the Goblet and the Tone Planter. 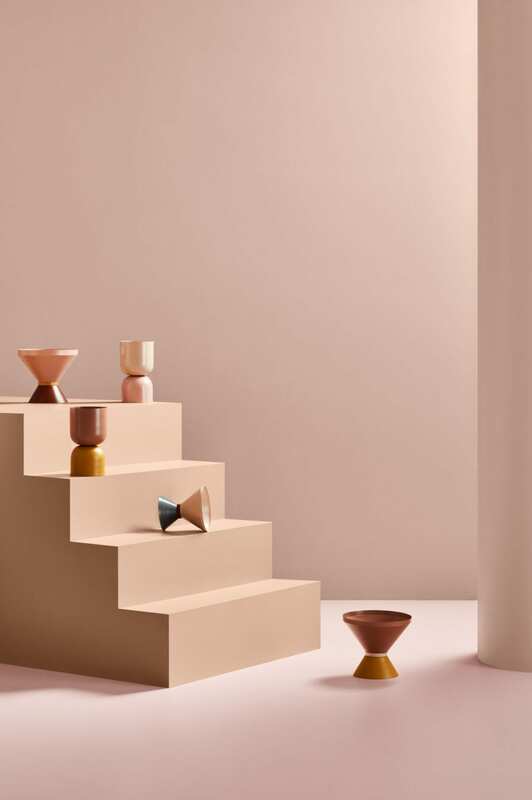 Available in small and large, Tone Planters explore ceremony and ritual with their curious yet balanced shape. Davies’ use of symmetry and form elicits a sense of harmony and balance while maintaining a utilitarianism core to Lightly’s design ethos.